At Harvey Longsons we are continually adding new stock to our static caravans for sale in Suffolk for you all to have a look at and hopefully start your journey onto ownership! 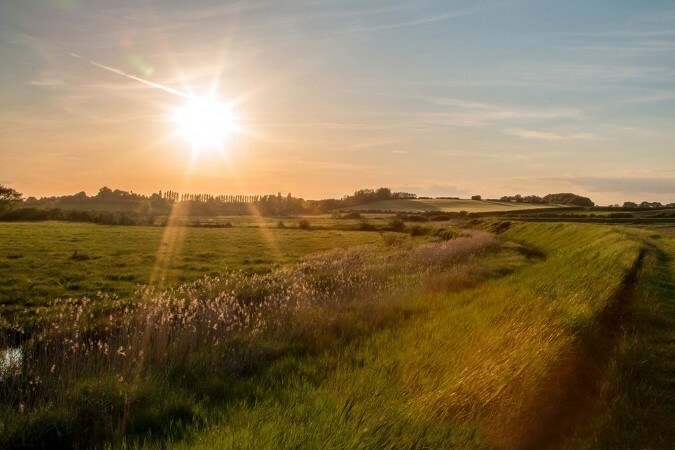 Click here for a wide range of caravans for sale in Suffolk and all over the country. Suffolk is boarded by 50 miles of coastline and is full of charming villages and medieval towns. With plenty to do in Suffolk for the kids such as a visit to Africa Alive, Suffolk’s finest zoo or spend a day at East Anglia’s Transport Museum, you don’t have much to lose! With many parks to choose from in Suffolk at Harvey Longsons we’re hoping it will be an easy decision to choose your static caravan for sale in Suffolk! Broadland Sands Holiday Park nestled between Great Yarmouth and Lowestoft it has a great selection of park facilities and situated on the beautiful east coast for your static caravan for sale in Suffolk you can breathe in the fresh sea air! There is plenty to see and do in this great location for your static caravan for sale in Suffolk you don’t even have to leave the park to fill your days. The beautifully landscaped Carlton Manor Holiday Park (see more) is exclusive to private owners so no matter how many times you visit throughout the year you will always feel the relaxed and friendly atmosphere. 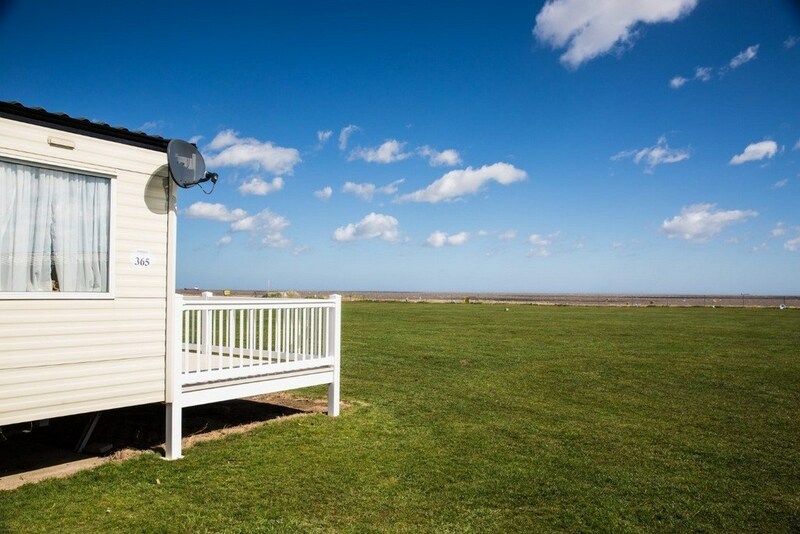 All the static caravans for sale in Suffolk at Carlton Manor Holiday Park are overlooked by mature oak trees and lovely coastal views are right on the doorstep. 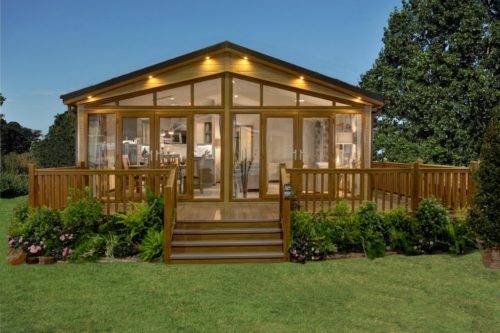 Located in rural Suffolk, Carlton Meres Holiday Park is set in mature woodland surroundings and perfect for your static caravan for sale in Suffolk and for an idyllic break. 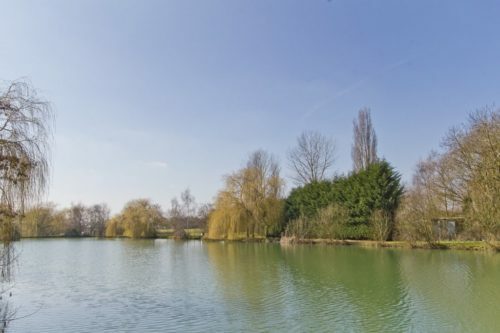 If fishing is one of your hobbies then Carlton Meres Holiday Park is the perfect place for your static caravan for sale in Suffolk as the park has two large fishing lakes which is hugely popular with keen anglers of all ages. Or if you’re feeling a little more active, there’s a heated outdoor swimming pool, tennis court, fully equipped gym, sauna and steam room all on site. 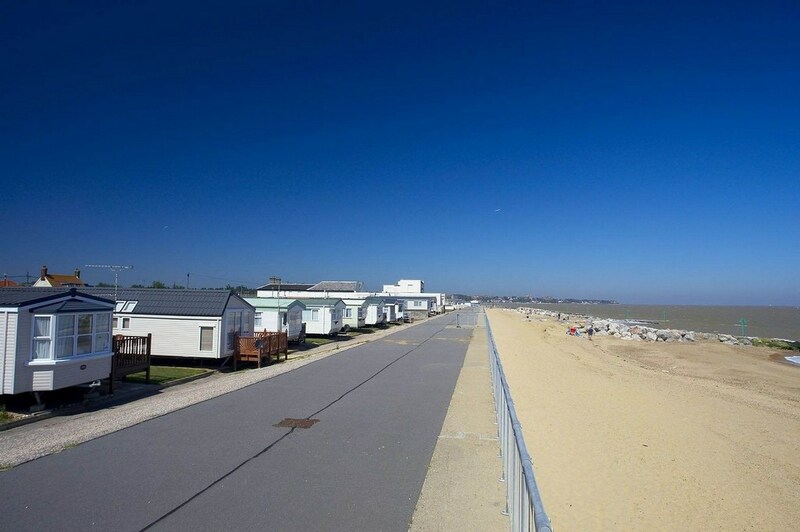 There are more Holiday Parks in Suffolk for your static caravan for sale to choose from such as Felixstowe Beach Holiday Park (see more) and Suffolk Sands Holiday Park (see more). If you would like to discuss any of the above further then please do not hesitate to contact us on 0800 433 7824 or fill out the enquiry form on our website.